The Myrtle Beach World Amateur is the largest of all the Myrtle Beach Golf Holiday tournaments – this particular tournament is one of the largest amateur events in the entire US, with over 3000 participants in the past 3 years. This Myrtle Beach Golf Holiday tournament consists of 4 rounds on over 60 local courses. There are several flights to this tournament, bases on handicap, gender and age. Another Myrtle Beach Golf Holiday tournament is the Myrtle Beach Preseason Classic. Only open to 100 teams, this tournament is 3 rounds of golf for each 2-person team and features a different format for each day of this Myrtle Beach Golf Holiday tournament. The Myrtle Beach Fall Classic is a seasonal favorite of the Myrtle Beach Golf Holiday Tournaments. Another 4 round tourney, each 2-person team comes from all areas in the country to play golf in Myrtle Beach – This Myrtle Beach Golf Holiday tournament features evening parties that are not to be missed. Palmetto High School Golf Championship is a high school golf tournament that draws teams from around the country. 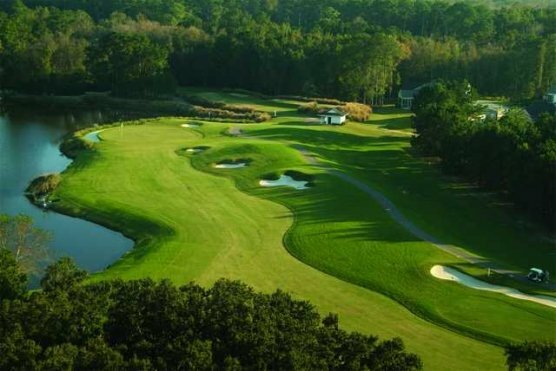 This Myrtle Beach Golf Holiday tournament has a unique qualifier round that places the teams into competitive flights before the 3 rounds of competition. Veterans Golf Classic has been one of the popular Myrtle Beach Golf Holiday tournaments for over 15 years. Over 400 players (in 2 person teams) play in this tournament that is held at 12 local Myrtle Beach golf courses. This Myrtle Beach Golf Holiday tournament features an opening reception and closing ceremony, which honors the veterans. If you are looking for a Myrtle Beach Golf Holiday tournament in March, then the Myrtle Beach March Championship is your event! The same format for the Myrtle Beach World Amateur is used for this event and you can even play your way into the main event in August! The Calabash Cup is a summertime event that is one of the most cost effective Myrtle Beach Golf Holiday tournaments – due to the low summer golf rates. This Myrtle Beach Golf Holiday tournament is hosted on the north end of Myrtle Beach and is perfect for those golfers to like to play in the heat rather than the cold!